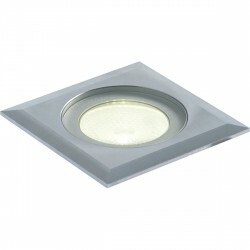 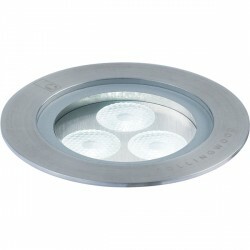 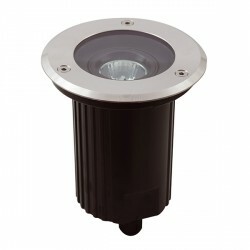 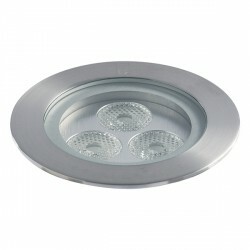 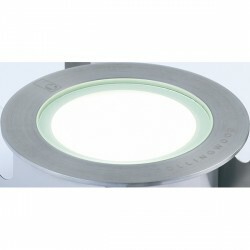 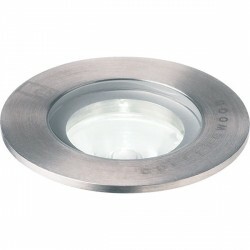 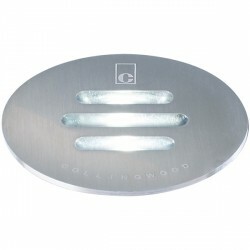 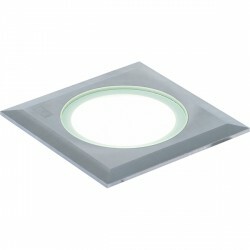 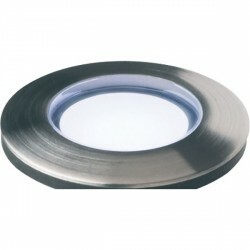 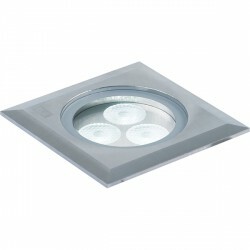 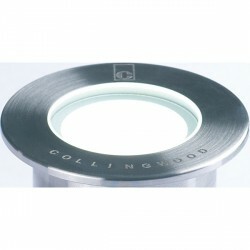 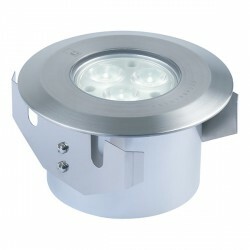 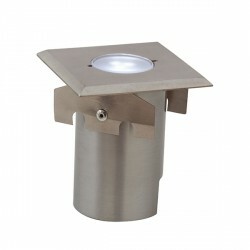 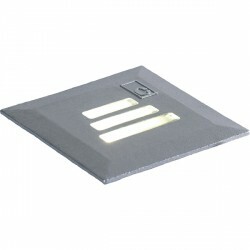 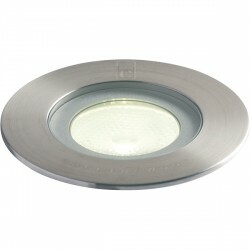 Enlite G-Lite Pro IP67 9W 4000K Stainless Steel LED Walkover Light at UK Electrical Supplies. 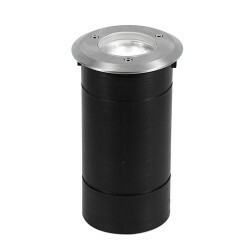 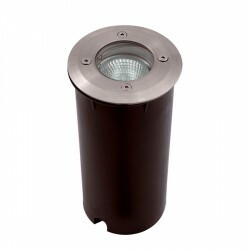 The Enlite G-Lite Pro IP67 LED Walkover Light (EN-RGL4/40) uses just 9W to produce a 540 lumen output, making it an energy-saving addition to garden paths, patios, coastal settings, and more. 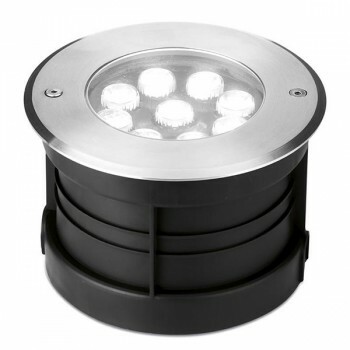 It’s supplied with an integral LED driver, a 1m length of pre-wired cable, and a convenient mounting sleeve for quick hassle-free installation. 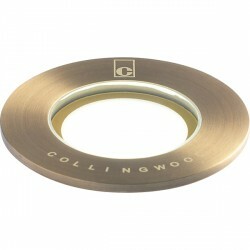 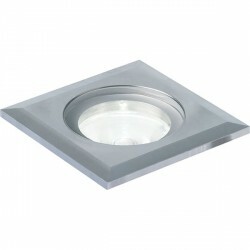 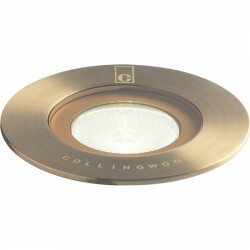 This efficient fitting also features a crisp Cool White colour temperature and a round 316 Stainless Steel bezel.